Orisol's the newest computerized stitching solutions for the upper portion of shoe stitching, which may be comprised of many pieces stitched together perfectly & efficiently. This machine has a built-in work holder changer for high productivity. High power embossing and cutting machine in one operation. 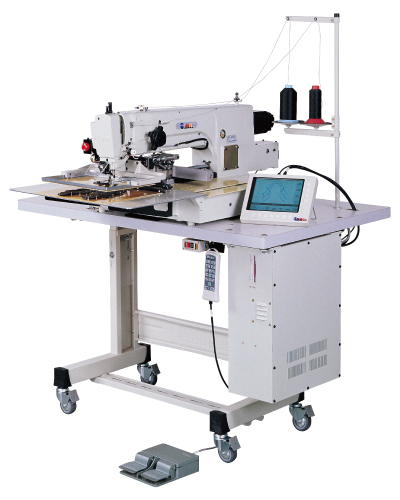 This machine has advanced HF control and meets CE standards.